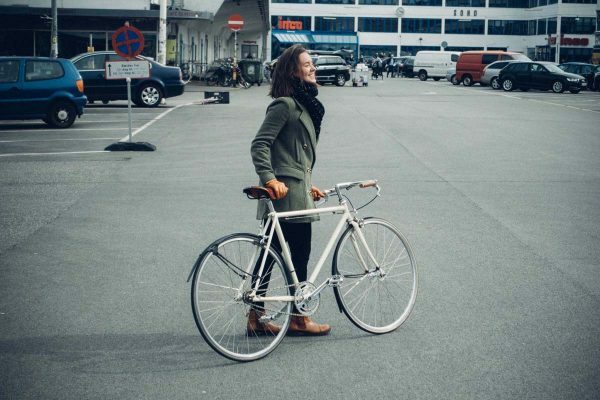 KP Cykler / KP Cyclery is an urban cycling brand from Copenhagen. 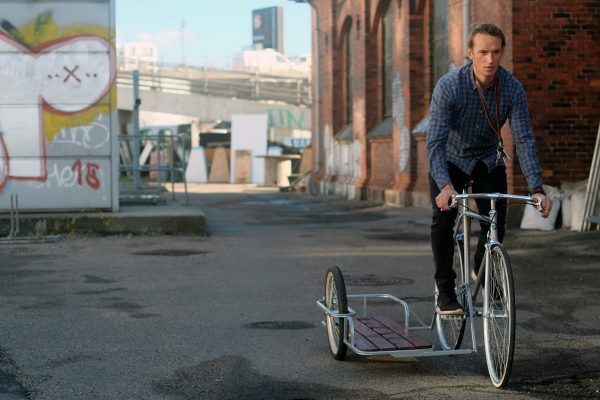 In Denmark, we like doing everything on a bike, and the products of KP Cyclery reflect the need for better cycling solutions. 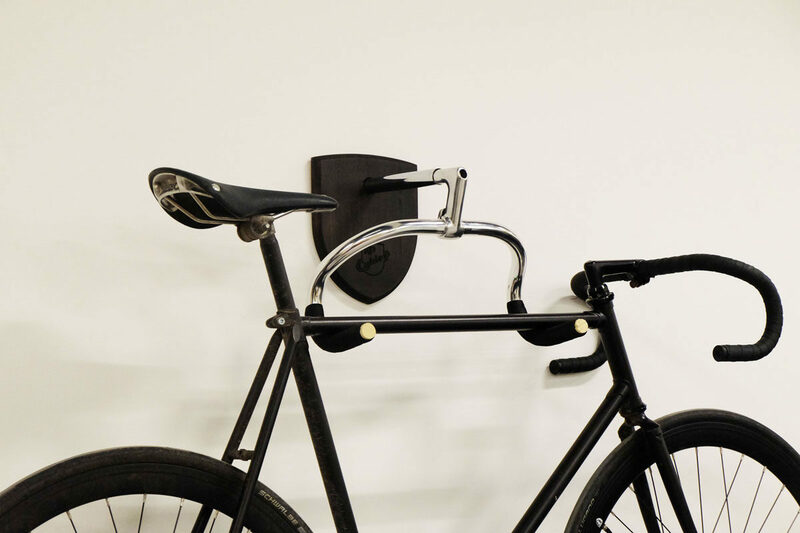 The funky Bike Hanger bicycle storage stands out from other wall mounts on the market, and the leaning sidecar to transport large cargo turns eyes wherever you go. 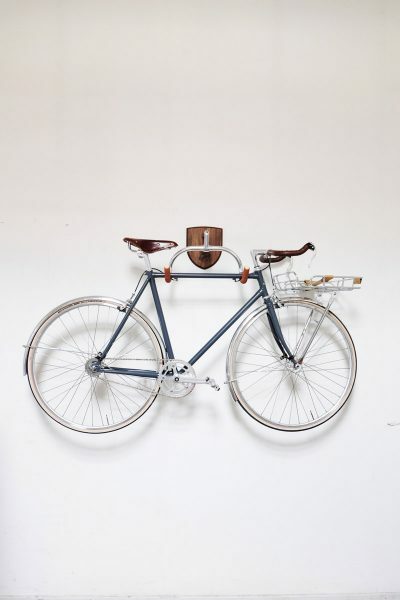 Pay us a visit and see our off-the-shelf products and hear about one-offs.